The impacted zones of Google’s search results page. Did the Pigeon Update Impact Your Site? As with any algorithm update, the first step is to determine if your site has even been impacted. Some sites may benefit, some may experience no change at all. Ecommerce sites that aren’t associated with physical stores probably won’t see much, if any, change in their performance. 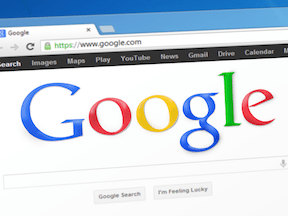 Monitor your web analytics, as well as the Search Queries and Top Pages reports in Google Webmaster Tools, to determine the impact on organic search visits after July 24, 2014. Pay close attention to the pages that have lost or gained the most visits steadily after July 24. An algorithmic impact to your site’s performance tends to be a sudden, sharp increase or decrease on the day of launch followed by a plateau at the new level of performance. If you don’t see this pattern in your analytics, you’re likely not impacted by Pigeon. Still, make a note referring to this update date in case other gentler trends can be traced back to this update as a contributing factor in the future. You can also monitor your rankings tool — in Webmaster Tools, use the Search Queries or Top Pages report to monitor Google rankings — to determine the changes in ranking position and which pages and keywords are ranking differently. You may see some pages fall out of rankings and others rank better. Analyze the differences in those pages: Do they have any local elements? Perhaps your store locator pages? Optimize your presence in Google+. 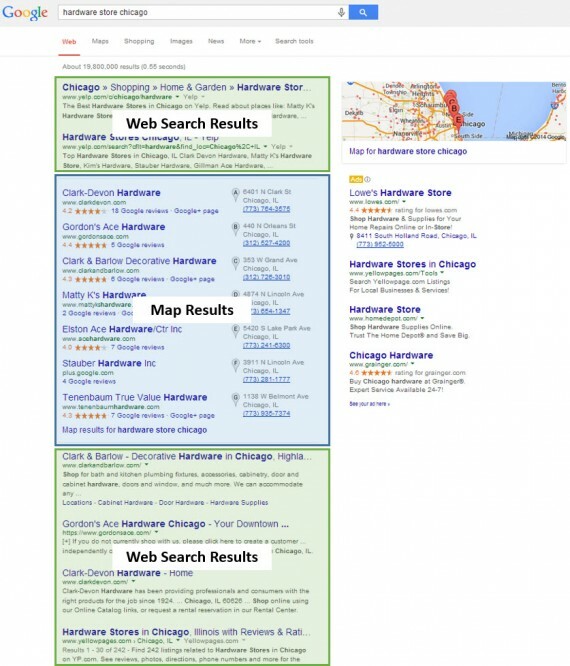 Google needs to be able to crawl the content in your store locator just as it would any other content. If your store locator relies on customers inputting a city or zip code, search engines will not be able to crawl and index the content completely. Creating an XML sitemap of the store location pages is a partial solution, but having a crawlable store locator is the strongest way to ensure indexation and to get link authority passed to your store location pages. On each store detail page, include as much information as you can: store name, address, phone number, unique URL to the store locator page, map, hours, directions from major access points, neighborhood served, and so on. if you have hundreds of locations, some of the more time-intensive details may not be possible. But include as much detail as you can. These pages will get crawled and referenced by more than the search engines, and the information will be used across directory sites. It’s to your benefit to have it accurate and complete. If Yelp or Yellowpages.com is going to outrank you, at least they can have complete, accurate information to guide your customers to your physical stores. The old adage of “If you can’t beat them, join them” only partially applies to SEO. Because in local search marketing, you want to beat them and join them. Hundreds of directory sites and information nodes influence local search. It’s not physically possible to manually influence the data that each contains, or to understand the relationships and flows of data between them. Major ecommerce sites with many brick-and-mortar stores will need to work with a local search data vendor to optimize their location data feeds and ensure that the data is optimally distributed to all of the necessary nodes and sites. This optimization of data quality and distribution, in turn, helps to ensure that your local search results will be accurate and relevant. Without this step, your baby products store in Highland Park, Illinois could accidentally and inaccurately be categorized as a clothing store in Orland Park, Illinois. Laugh if you will, but the major brand hamburger joint near my house is invisible in local and map search because its location data is inaccurate and not distributed properly. 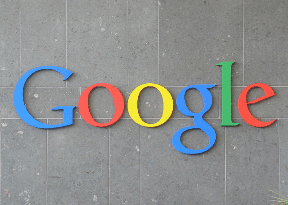 At the very least, claim and optimize your Google+ location pages. In the example image at the beginning of this article, four of the seven map results listings had Google+ pages and had posted some amount of descriptive information, location information, photos, and update posts. If your goal is visibility in Google’s local search results, use the tools Google gives you. It may not have an impact on rankings, but it’s another opportunity to influence the accuracy of your stores’ location information and disseminate your marketing messages and branding. For example, see the search below for Chicago hardware store Clark-Devon Hardware, one of the stores that ranked in the first example above. Local search example for Clark Devon Hardware. 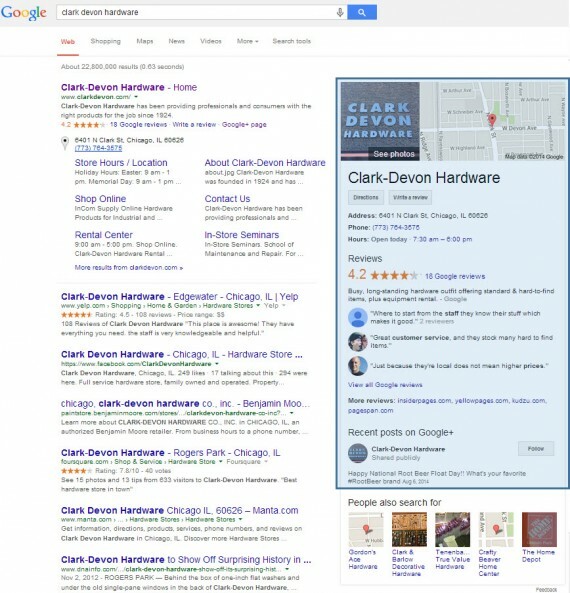 Because Clark-Devon Hardware has claimed and actively markets through its Google+ location page, searchers for their store name see a Knowledge Graph box to the right, highlighted in blue above. The map section is augmented with photos, reviews are included, and at the bottom the most recent update the business has posted appears. This is easier to do when you have a single location, granted. But if local search and local sales in local brick-and-mortar stores are a priority for your business, optimization of your store locator, optimization of your location data and distribution, and optimization of your presence on Google+ for each store need to be a priority as well.